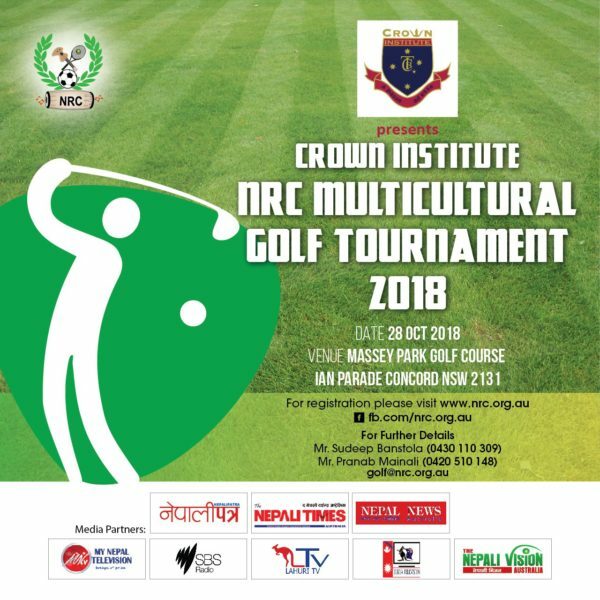 Nepalese Recreational Club (NRC) is your home of sports, social and family recreational events, community news and updates. 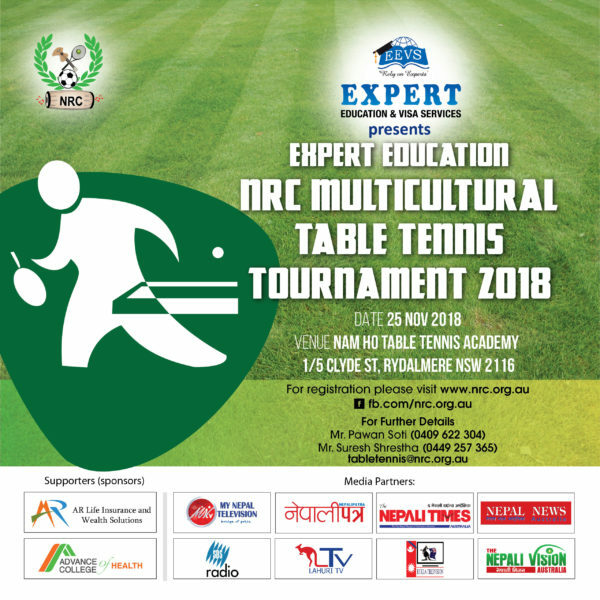 NRC is dedicated to bring you all together via sporting/cultural recreation events for peace, healthy lifestyle and harmony with recognition of your sporting and cultural talents. 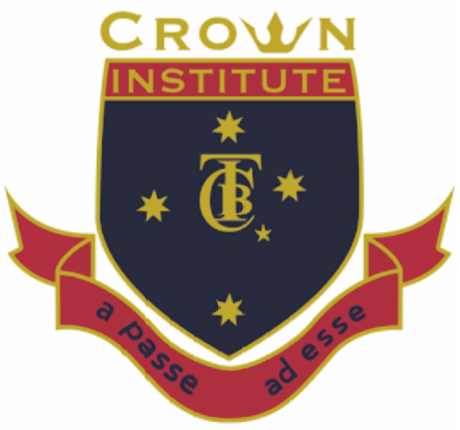 We are a community based non-profit recreational club with almost 200 plus family memberships and rapidly growing. 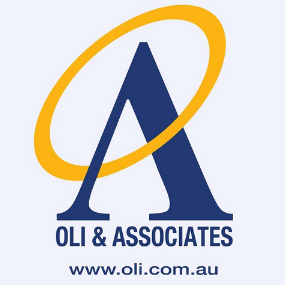 Membership is open to anyone and with no condition attached with your love of sports and recreation. 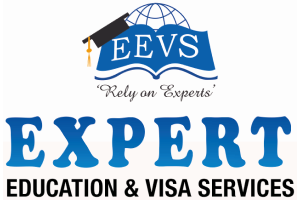 All sport and recreation loving members are most welcome. 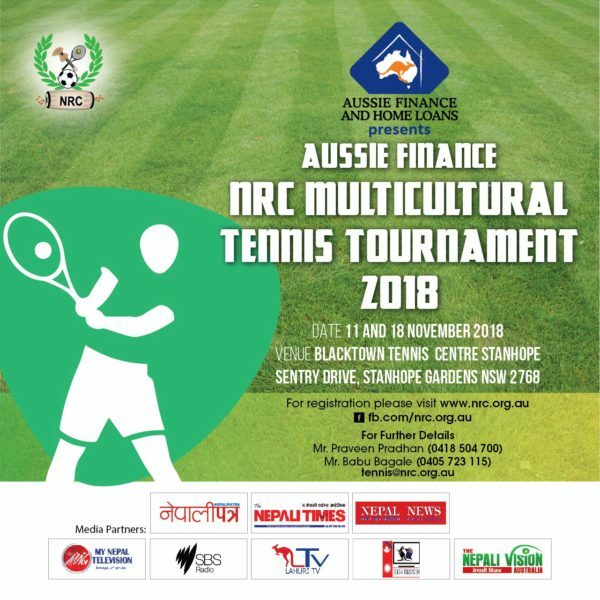 NRC is and will be non profit and non – political Sydney based recreational club with a firm dedication to promote sports and recreational events & its importance for healthy lifestyle and to bring harmony, unity and opportunities for next generation Nepalese Australians. Nepalese Recreation Club (NRC) organises a few major sporting events each year. You can get involved with NRC as Members, Partners, Sponsors and Media Partners. 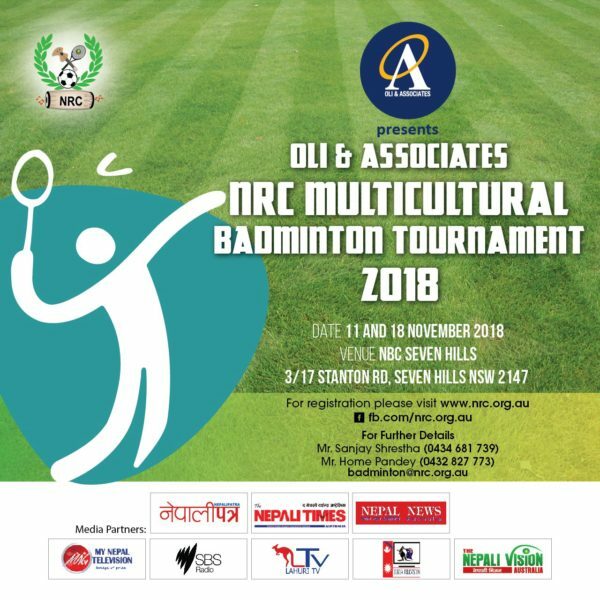 NRC is organising Multicultural Sports Tournament 2018. It will include multiple sporting events for Golf, Badminton, Table Tennis and Tennis starting from the last week of October to mid December.